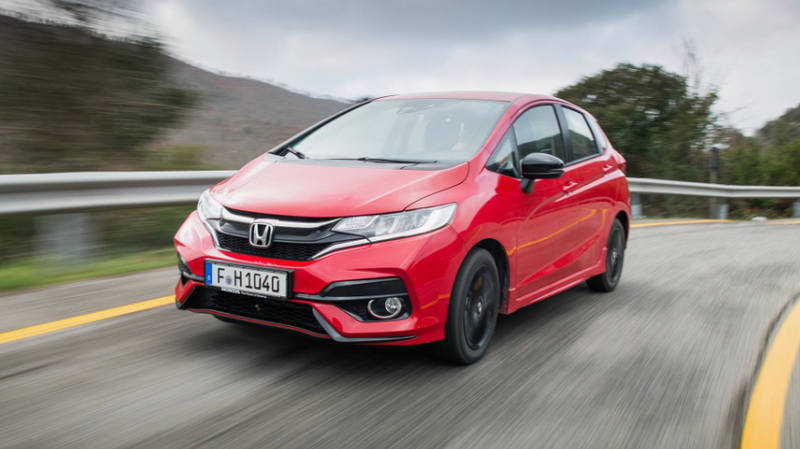 Castle Honda understands the requirements of the people residing near Lake County, IL and they go out of their way to make sure that you are satisfied with your purchase. Castle Honda is serving a number of states in Illinois since 1978. Our showroom in Lake County, IL is a one-stop shop for all sorts of Honda related needs. As you visit Castle Honda’s showroom we will warmly welcome you with a complimentary beverage and Wi-fi. Apart from our excellent service, we have an extensive inventory and guarentee you the best deals. The road map to Castle Honda’s showroom near Lake County, IL, and service hours are displayed on our website for your convenience. Navigate to our dealership today as we are eager to serve you with all your vehicle needs. 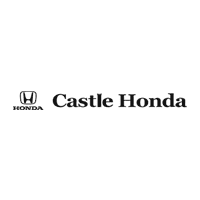 Castle Honda near Lake County, IL is a hub for new Honda vehicles. 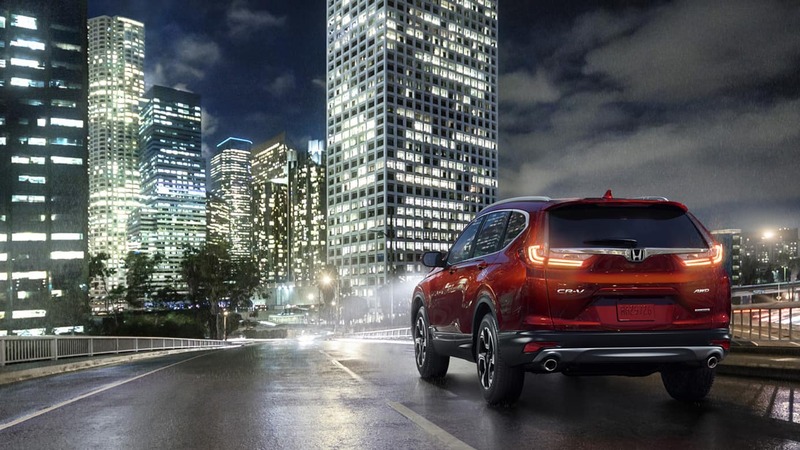 All 2019 models of Honda cars, sedans, SUVs, crossovers and hatchbacks are displayed in various trim levels such as luxury, sports, and hybrid at our dealership. Therefore, Castle Honda dealership team is eager to provide you the exact guidelines and recommendations to make your choice and purchase decision truly perfect for you. Below listed is the lineup of 2019 Honda models available at our dealershizp at market competitive prices. Check the price quote of any of your desired models by filling up a simple price quote form online. If you have any question about our Inventory please contact us. Castle Honda used inventory is now available in a wide range for customers who are looking for economical and reliable pre-owned car deals around Lake County, IL. These cars are displayed for sale after detailed inspection by manufacturer certified mechanics. After examining a number of checkpoints of vehicles’ interior, exterior and engine, our highly skilled service team has put effort to make sure that the condition of these used cars is up to the mark. If you are looking for a particular trim level or model of a vehicle, use our online car finder and find the vehicle that best suite your needs. As you select a new or used vehicle, the next step is to directly purchase, lease or finance your vehicle. 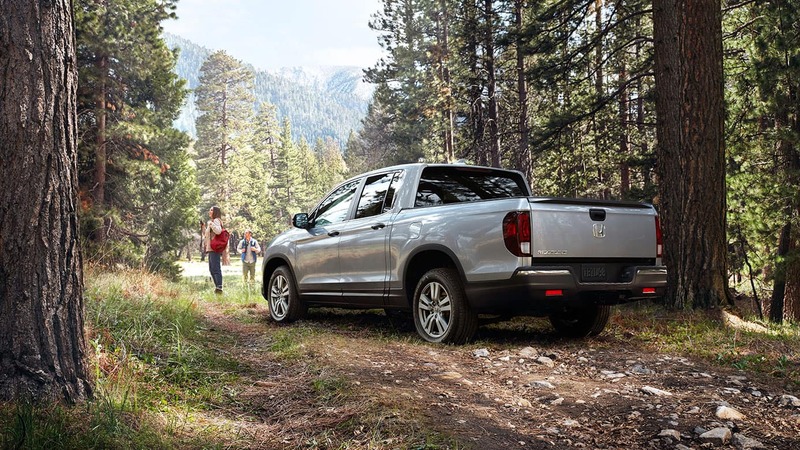 Castle Honda has made financing a new and pre-owned vehicle as easy as pie for the residents of Lake County, IL, and its nearby suburbs. Our financing plans are affordable and user-friendly. Castle Honda services are not confined only to vehicle buying and selling. We also take pride in providing customers with high-quality repair and maintenance services for their new or pre-owned Honda vehicles. For quick services like oil change, wipers or battery replacement, customers can use our express lane. On the other hand for special repairs, we recommend scheduling a service apointment. 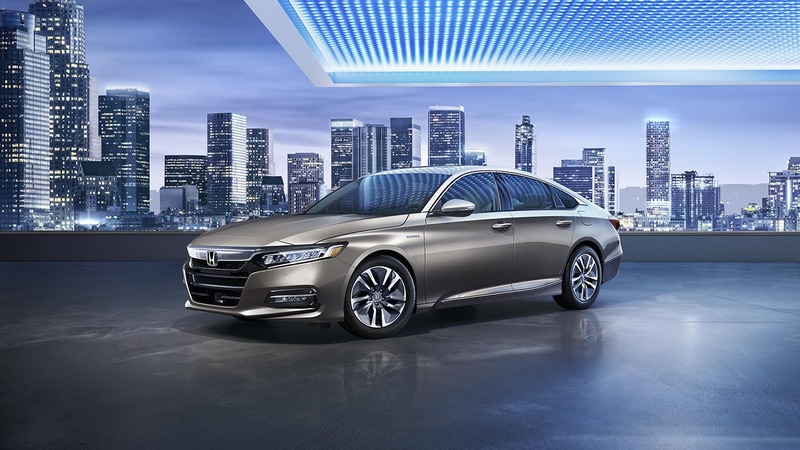 Castle Honda always brings new and exciting offers for drivers in Lake County, IL. These offers will help you save money and keep it in your wallet. 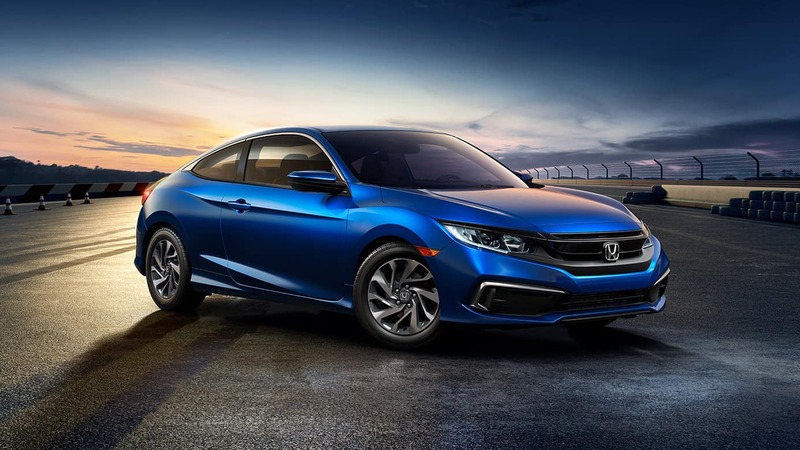 Once you will take advantage of these promotional offers and specials, we assure that you will keep coming back to Castle Honda, as these offers are unmatched anywhere else. Why Buy From Castle Honda Near Lake County, IL? Castle Honda in Lake County, IL is your trusted partner for decades. We have been offering the most extensive new and pre-owned inventory in this vicinity. The prices offered are also market competitive and our special offers have always been unbeatable. All we can say is that all the offers and promotional deals at Castle Honda near Lake County, IL are customer driven. Our customers are our highly valued assets and their satisfaction is our paramount concern. Visit Castle Honda showroom near Lake County, IL today for all sorts of buying, leasing, servicing and original parts deals. Our dealership is a one stop shop for your automotive needs.